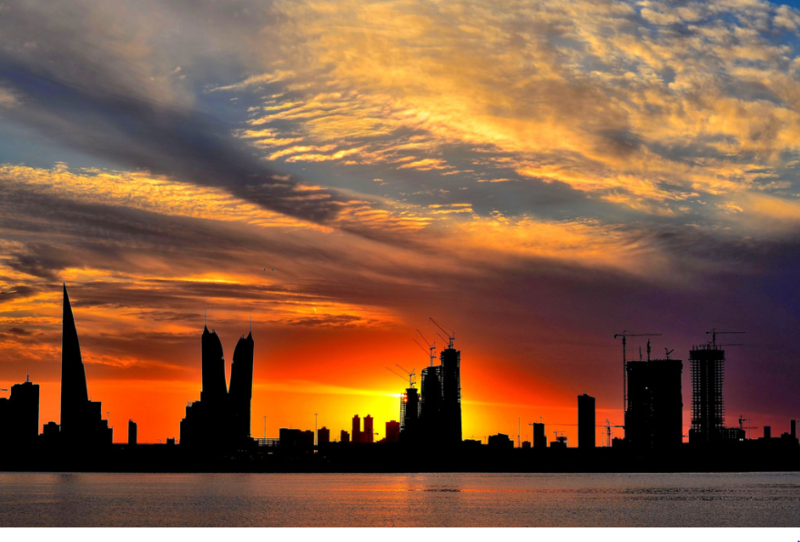 Bahrain was ranked 37th on a list of 157 countries in the world and 4th among Arab countries produced by the UN which ranked them based on the level of happiness of the citizens in their government. “All of the top countries rank highly on all the main factors found to support happiness: caring, freedom, generosity, honesty, health, income and good governance,” the report stated. UAE was ranked the happiest country in the Gulf region, raking 21st internationally. Saudi Arabia was ranked 28th, and Kuwait at 51. Norway was ranked as the happiest country in the world. Variables that support well-being, such as GDP per capita, social support, healthy life expectancy, social freedom, generosity and absence of corruption are considered when assessing the happiness of people. “Governments have a strong role in determining the happiness of a countries population,” the report noted. “It is sometimes possible to trace these linkages in both directions,” the report said which is based on a survey that intends to understand the state of global happiness. “The effects of government actions on happiness are often difficult to separate from the influences of other things happening at the same time. Unravelling may sometimes be made easier by having measures of citizen satisfaction in various domains of life, with satisfaction with local and national governments treated as separate domains,” the report stated. The report was published by the UN’s Sustainable Development Solution Network and supported by a three-year grant from the Ernesto Illy Foundation. Next articleIs Bahrain Facing Hurdles After VAT Implementation?